The Kannapolis Intimidators are the Class A affiliate in the Chicago White Sox minor league system. 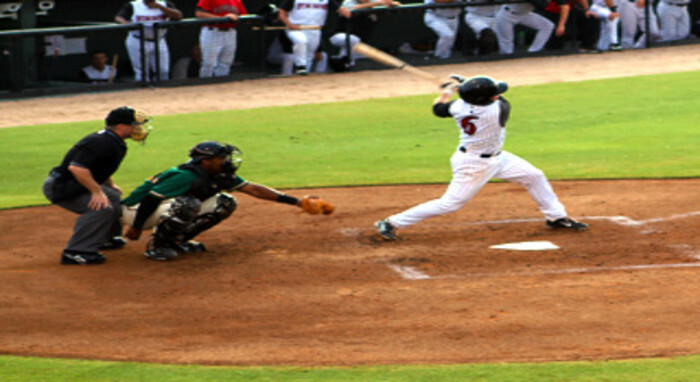 Young players generally one year out of high school or college become Kannapolis Intimidators. The White Sox also have affiliates in Bristol, VA (Advanced Rookie), Great Falls, MT (Advanced Rookie), Winston-Salem, NC (A-Advanced), Birmingham, AL (AA), and Charlotte, NC (AAA). The Intimidators have been a White Sox affiliate since the 2001 season. Most affordable form of family entertainment. Located minutes from Concord Mills Mall, the Charlotte Motor Speedway, the University Area of Charlotte and Salisbury.